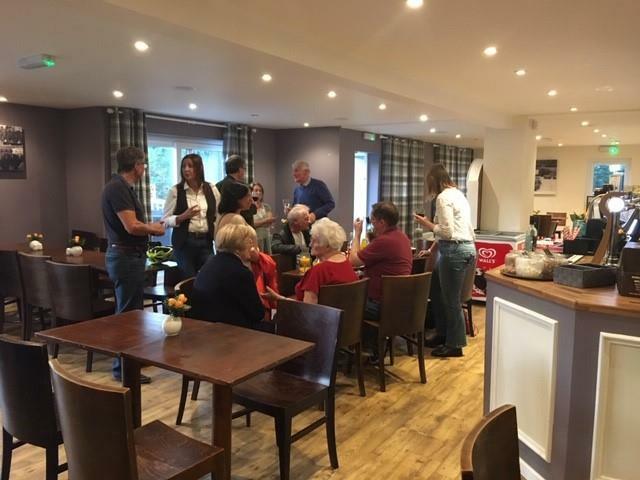 With huge thanks to family-run Raphael's in Hampton Ferry, we enjoyed hosting our Autumn open evening. The hospitality was excellent and the group enjoyed delicious nibbles and networking on what was a very beautiful evening. The group will next meet at The Northwick, Evesham on 14th November to support Evesham and the surrounding villages, by lobbying the Council, supporting other businesses and getting involved in festivals and local events. The aim is to develop Evesham into a more vibrant and attractive place to live, work, thrive and survive. The group has supported many business and tourism events over the years since it was formed 30+ years ago. VECTA meet on the second Wednesday of every month for an hour. Meetings start at 6pm and all members and non-members are welcome - please do keep checking back for updates though!